Fall in Chicago is colorful and beautiful! 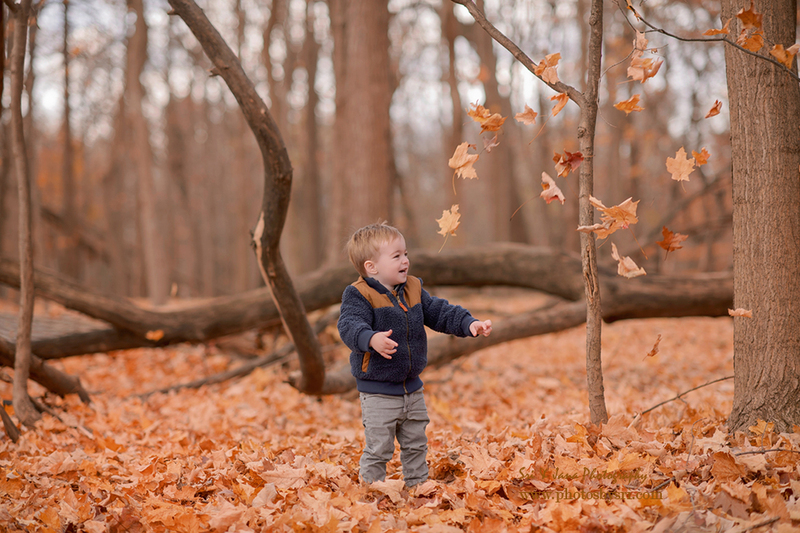 As a Children's Photographer in Chicago, we love capturing beautiful images of children outdoors especially during Fall season. 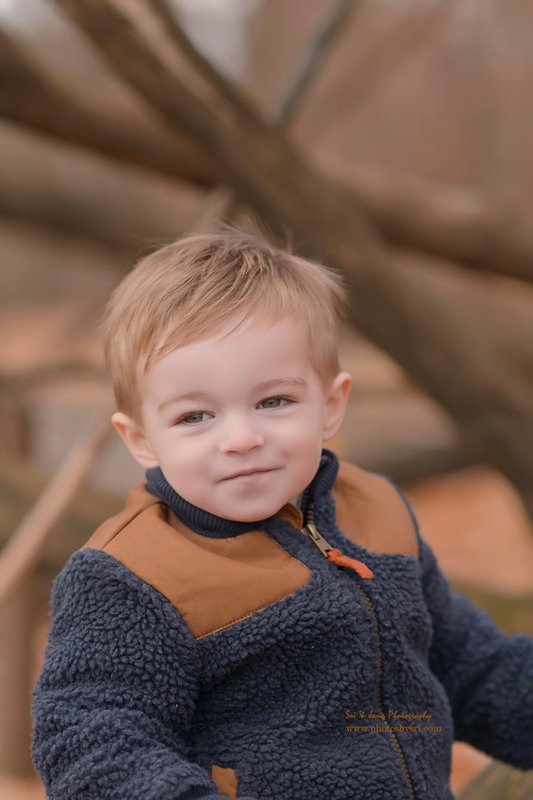 Please contact us as soon as possible if you would like to book your outdoor fall photo session. Unfortunately it doesn't last for ever. Last year, the colors lasted only for 2 weeks or so before all the leaves fell off. 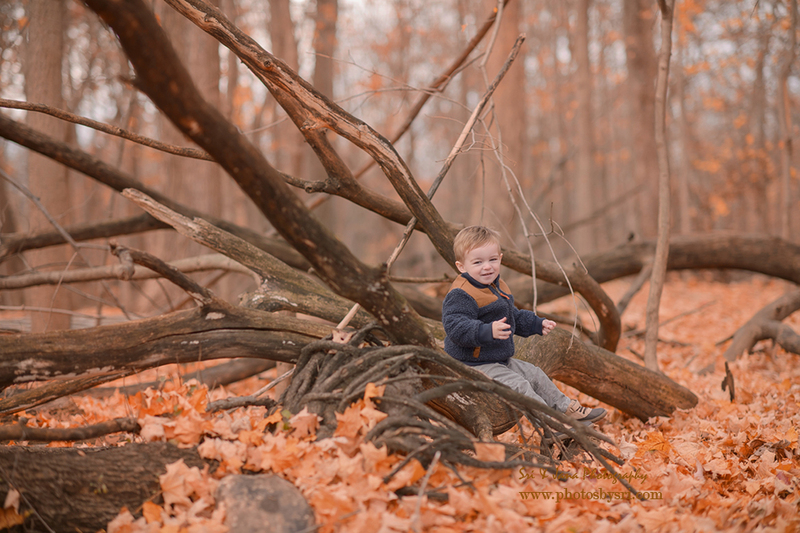 You don’t want to miss out on having amazing outdoor Fall portraits during this time. I am available in the Chicago area for maternity, newborn, children (6/12 months) and family sessions.